Founder of The Prjct, Jason Kanes, designed custom snow riding products along with Flow Snowboards for philanthropist, and pro surfer Bethany Hamilton. The surf movie ‘Soul Surfer’ was based on her true life story. Bethany is an all around amazing person. The Prjct is proud to have been able to work alongside Bethany in developing snow products customized especially for her. A Flow snowboard binding featuring the Speed Entry System™. 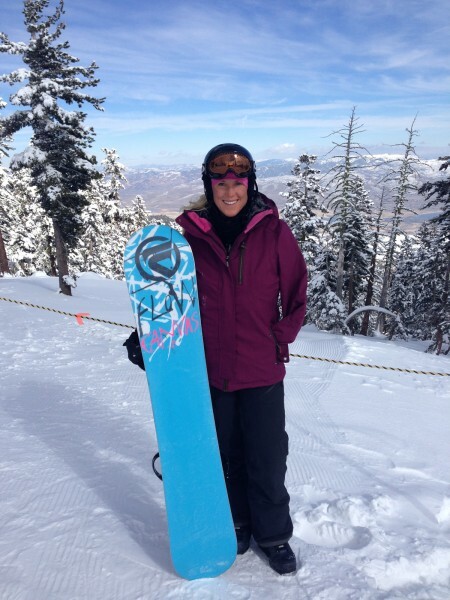 The combination snowboard, snowboard boot with the BOA Lacing System™ and speed entry bindings made her riding effortless and easy. For more information about the Boa Lacing System, click here. For more information about Flow Snowboards, click here. Prjct and 16 year old skiing sensation Darian Stevens team up to design and produce a limited run of specialized ski’s while in transition with her sponsors. 16 year old Darian Stevens and Jason Kanes, C.O.O of Prjct (Action Sports Design Studio), teamed up and designed special set of ski’s for her to ride during this transition. 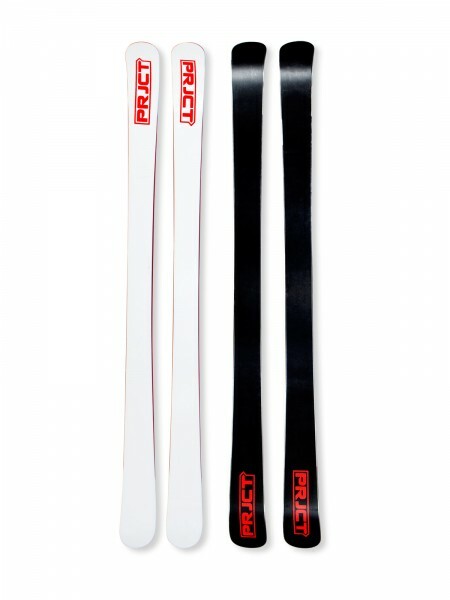 Prjct and Jason Kanes were approached during the 2012 season by Darian Stevens agent Alex Harris of Foster Easley Sports Agency asking if it was possible to produce a few pairs of skis for her while she was in between Ski sponsorships, as well as getting her prepared for the US Olympic trials. Jason remarks, “It was a pleasure to have the opportunity to design and produce these ski’s for Darian Stevens. I have built products for some of the best athletes in snowboard history to the current day from Louie Vito, Peter Line, Devun Walsh, Jeremy Jones, JP Walker, BJ Leines, Justin Morgan, to Eric Beauchmin. During the 2010 Olympics I had 2 finals qualifiers on 2 different teams, one USA and the other Finland. I have had podium athletes riding my products; top 3 podium Dew Tour and X Games last four seasons. I was confident, although challenging, to design these because she excels both in halfpipe and Slopestyle, two completely different riding techniques. But at the end of the day we were able to design and build a pair of ski’s that helped excel her riding level and skills. 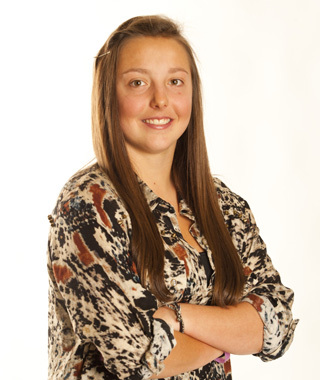 We at Prjct wish Darian Stevens the best of luck on her future. Prjct and Hitcase teamed up over the past several months to establish a professional sales force within in North America, focusing on the specialty retail environment. Our non-traditional managers and professional connections provided an affordable result-driven solution. 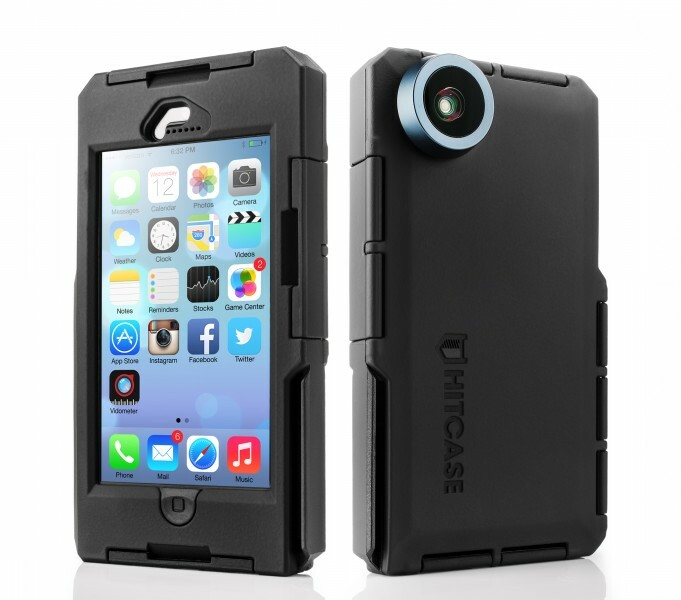 We are very excited to work together with Hitcase. 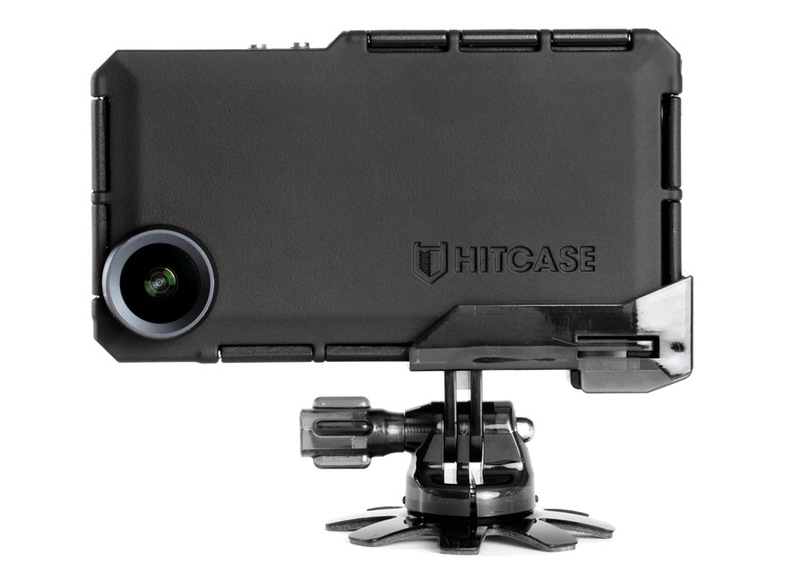 The Hitcase product is the industry leading iPhone Experience Enhancer on the market. 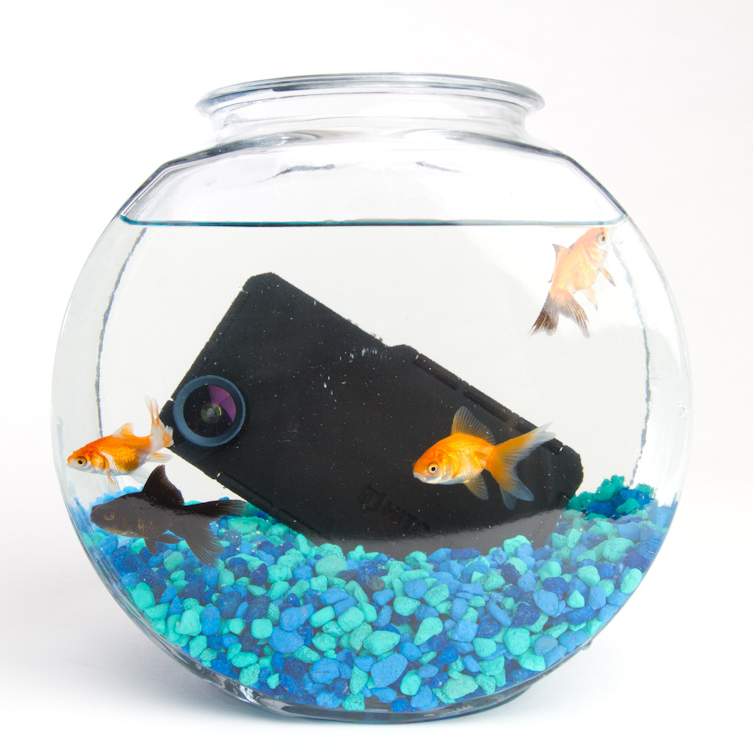 Hitcase is waterproof meters beyond the competition at a depth of 33 ft. It is mountable to everything using one of the quiver of mounting accessories or the GoPro accessories that you might already own. It is impact proof, shock proof and it has a built in lens that triples the field of vision already enjoyed by iPhone’s optic package. This product was built to take your favorite device everywhere you go, do everything that you do, while allowing the iPhone 4, 4s, 5, 5s. You can share content instantly, communicate easily, create HD imagery and record the memories of your life. 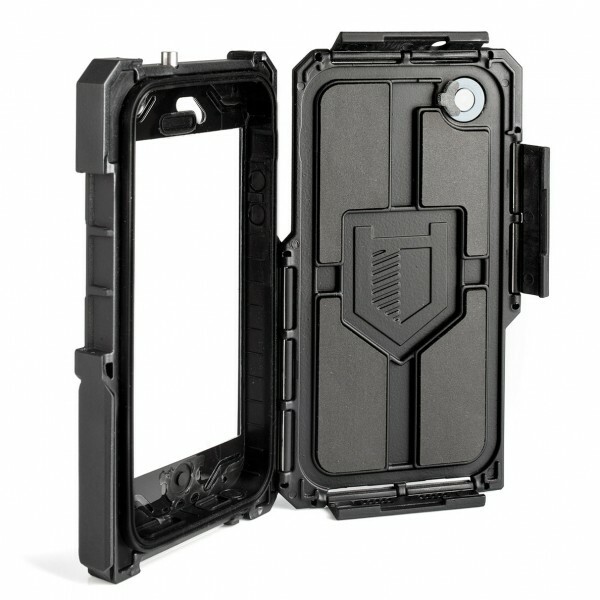 Check it out at www.hitcase.com or http://instagram.com/hitcase. Included are some pictures of one (of several products) we designed for the Woodward Camps. 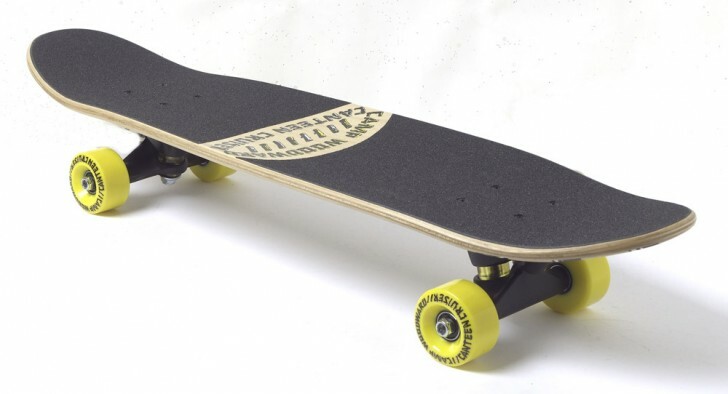 The Cruiser skateboard was the idea of Neal Hendrix and quickly made a point that this board had to be more than just a cruiser board, “it had to olly”. Go to their website and grab a board they are limited edition, so they will go quick. A new company came to us with this new-patented bag design. A great, very creative way to carry your electronic devices, make-up, flasks and more. We are currently past the design and development stages and are now onto the sampling production phase. They are allowing use creative freedom on the samples so the most exotic materials will be used so check back with us to see photos of the newest designs and materials. We continue with our very close working relationship with Echelon Snowboards. We are excited and super busy developing the next generation 3-Dimensional base structure called “True3D”. As well we are developing several new composite materials and woodcores to increase a snowboards performance. All reviews have been great check this (not bad for a one year old company) – http://www.angrysnowboarder.com/2013-echelon-franken-says-relax-used-reviewed/. We are a one stop shop design company. If you have a product or an idea we can help. We can easily work with you or your staff to meet your needs, from the design, prototyping and sampling to production and shipping, we are here to help. Feel free to email us or call. 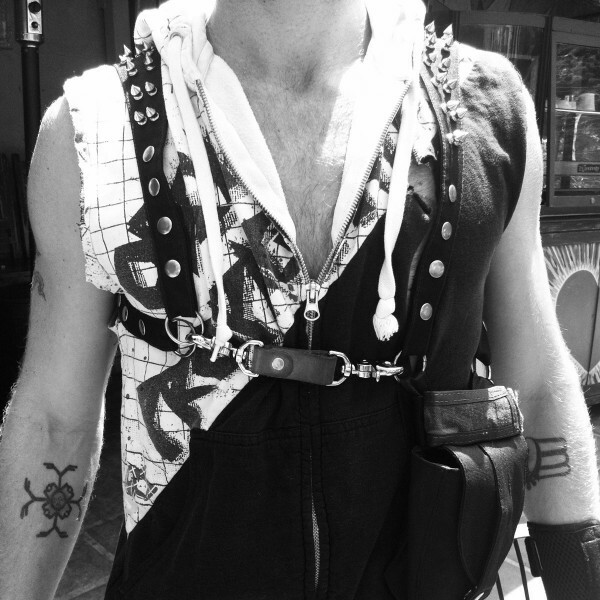 Check back here to see updates on certain projects or just us traveling to our factories. THE PRJCT - ACTION SPORTS DESIGN STUDIO - COPYRIGHT 2019. All Rights Reserved.